Tim Howard's time in MLS is running out, with the former Manchester United and Everton goalkeeper confirming he will retire this year. 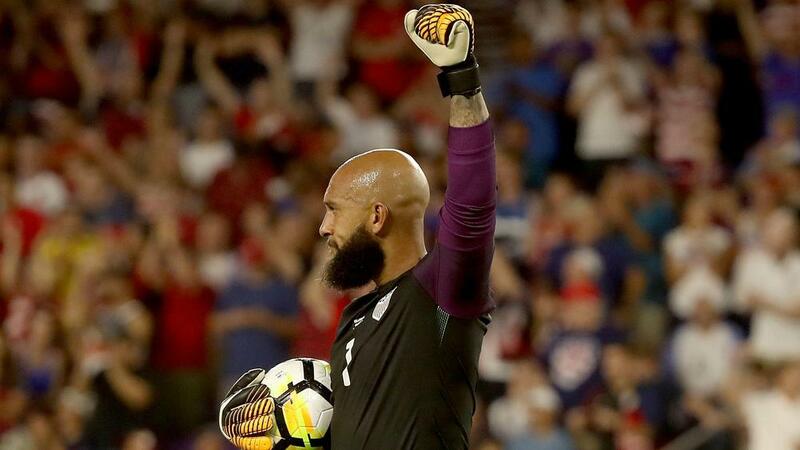 The Colorado Rapids goalkeeper and long-time United States national team star used social media to announce his retirement on Tuesday at the conclusion of the 2019 MLS season. "I’m greatly looking forward to kicking off the 2019 MLS season, as it will be my LAST," Howard wrote. "There will be plenty of time for sentiment later. "For now, I am going to enjoy every minute. And as I've always done, compete hard and help lead the Rapids with the sole purpose of winning."